All my favorite soups begin the same way….with a classic Mirepoix (onion, carrot and celery). For our Cream of Tomato Soup, the mirepoix is primarily a flavor enhancer. In the end it’s pureed, but I couldn’t help but leave some texture in our creamy bowl of comfort. With all this ice, snow and cold weather blanketing much of the US, comfort food seemed like the right way to go. And who doesn’t love a creamy bowl of tomato soup, with a swirl of Basil Pesto and a side of….cheese?! 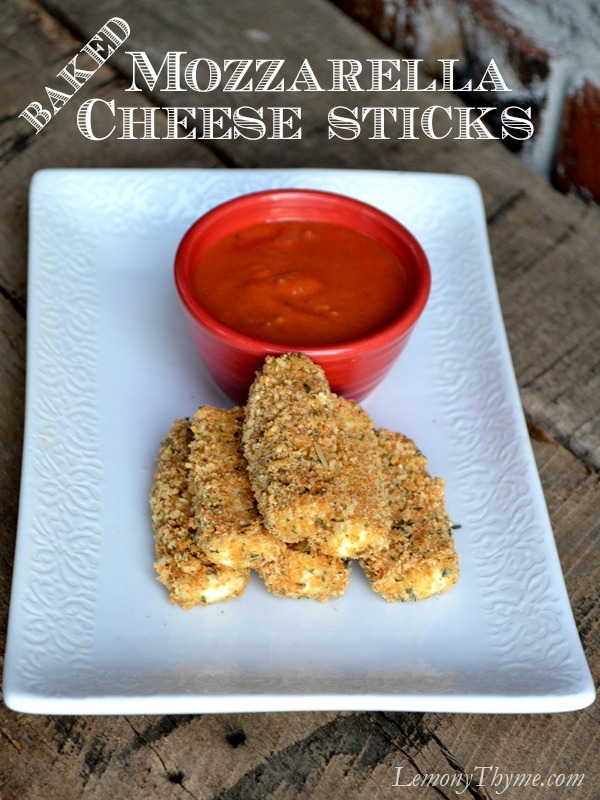 Fresh Baked Mozzarella Cheese Sticks baby. I’m working on this post as we speak. Heat olive oil in Dutch oven over medium heat. Sauté onion, carrot and celery until just tender, about 5 minutes. Add minced garlic and sauté an additional minute. Dust veggie mixture with flour and stir to combine. Add the tomatoes, tomato paste, basil, sugar and broth. Bring soup to a simmer, then reduce heat to medium-low and allow to simmer gently for 15 minutes or until the vegetables are tender. Remove from heat. Using an immersion blender or working in batches, puree the soup leaving some texture. Stir in the milk and reheat on low without allowing to boil. Serve in soup bowls with a swirl of fresh basil pesto and a side of mozzarella dunkers. Total time for Mozzarella Dunkers is 1 hour 30 minutes, but can be prepared ahead and baked just before serving.